The user can see through the objects 100 meters far away with high power zoom capability. Allocate all 2 megapixel to a specific area can make the image extremely clear. 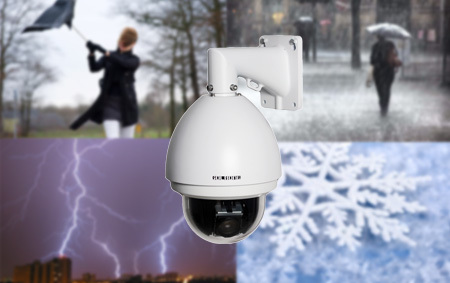 The user can set 2818-18 camera automatic moving around the preset positions to guard different surveillance points on the field. 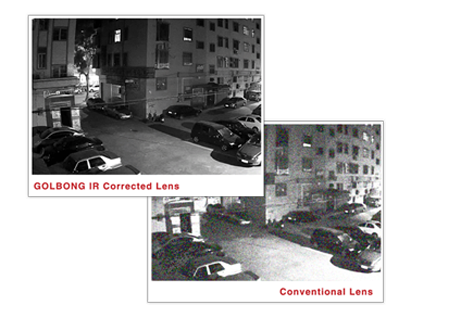 2818-18 camera is capable of capturing moving objects and deliver less blurry image which is value for entrance or exit. 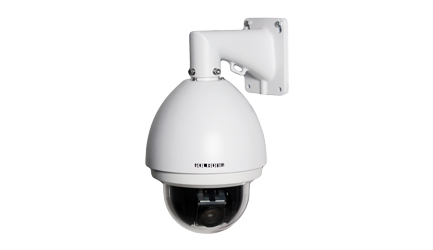 The 2818-18 camera can capture clear image at night with its built-in high power infrared LEDs. The users can easily test the camera on the field with its hang-up conjunction box. 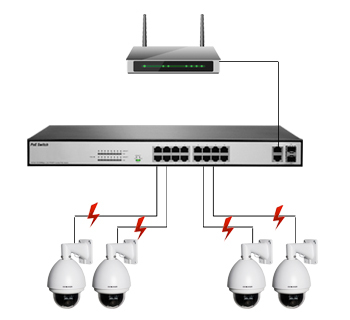 POE function allows single cable to carry the power and network to the camera. The power will be separated from the network cable. Preset Accuracy ± 0.01° typ.